A Georgian opposition journalist and TV producer has asked Russia for political asylum. He turned himself over to authorities at the Russian border on Saturday. According to the security service in Russia's North Caucasus republic of Dagestan, Badri Afanasyev applied for political asylum upon his arrival from Azerbaijan at a Dagestani check point. 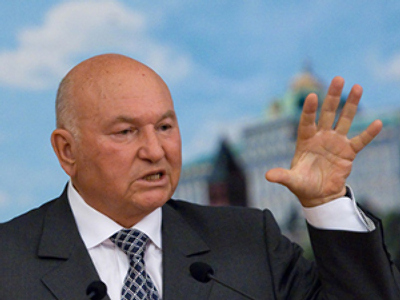 Afanasyev was a producer at Imedi TV, which used to belong to Georgian businessman Badri Patarkatsishvili. 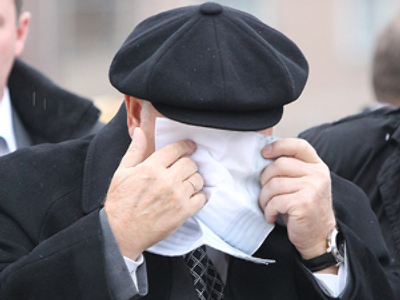 According to Afanasyev, the Georgian secret services started to persecute him for his contacts with the Georgian opposition before Patarkatsishvili died in February 2008. The man also claimed that the secret services attempted to make him sign falsified documents that would discredit Imedi and Patarkatsishvili. According to Tengiz Begishvili of the Institute for Conflict Studies, Afanasyev is just one of the many Georgians being terrorized for opposing the regime. Afanasyev’s application for political asylum will now be considered under Russian law. 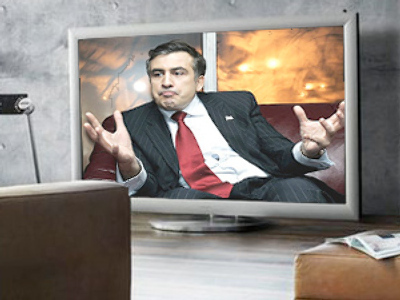 Patarkatsishvili was one of Georgian President Mikhail Saakhashvili’s rivals and used Imedi TV to speak out against the regime. The channel was closed after providing independent reporting on opposition clashes in November 2007. It was later reopened, but under new management. 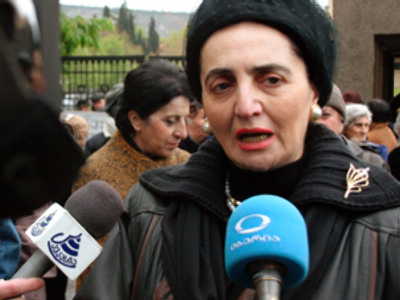 A criminal case was launched against Patarkatsishvili and he was sentenced to two months in prison in absentia. After the businessman died in London, the case against him was closed.